Hybridized Portland Cement to be used with Milestone Acrylic Liquid. 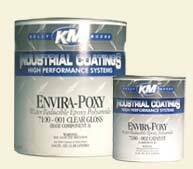 Use by itself or in conjunction with Milestone Base Coat Mix for different types of finishes. 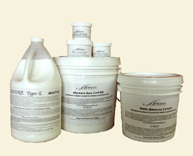 Acrylic admix used in conjunction with Milestone hybridized Portland cement powder. 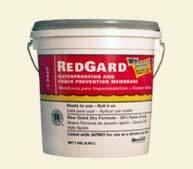 Provides far superior adhesive quality than standard water/cement mix. Use above 50° Fahrenheit, air and/or surface temperature, for proper results. If product is frozen in shipping, simply thaw at room temperature and use as directed. Can be tinted with Milestone Color Packs. 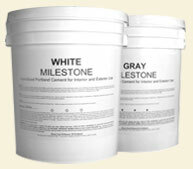 The Milestone Starter Kit contains 1 gallon of Milestone White Hybridized Cement, 2 gallon Milestone Base Coat Mix, 1 gallon Milestone Acrylic Admix, 8oz Milestone Urethane, 8oz Milestone Canuba Wax and one Milestone Sample Color Pack of your choice. Everything you need to create your first samples, practice base coats and corners or complete a small project. Milestone Color Packs > Learn more about Colors & Textures! Milestone Color Packs for the Milestone color line and Milestone Basic Colors for custom coloring. Colored recycled glass in “00” size. Used as an aggregate in Milestone cement mix. You’ll need approximately ½ lb of glass per square foot. By the pound or in 50lb bags. Urethane used on decorative interior surfaces as well as some exterior surfaces. Use to seal Milestone before slurry coats. Can be tinted with colorant to stain existing Milestone surfaces. This emulsified, liquid Canuba wax is the final sealer on most installations. Creates a soft, organic sheen when buffed. Can be tinted with colorant for minor color adjustments. Thin with 50% water for easy application. 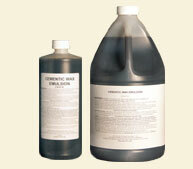 Water based epoxy used for stain control in countertops and showers. 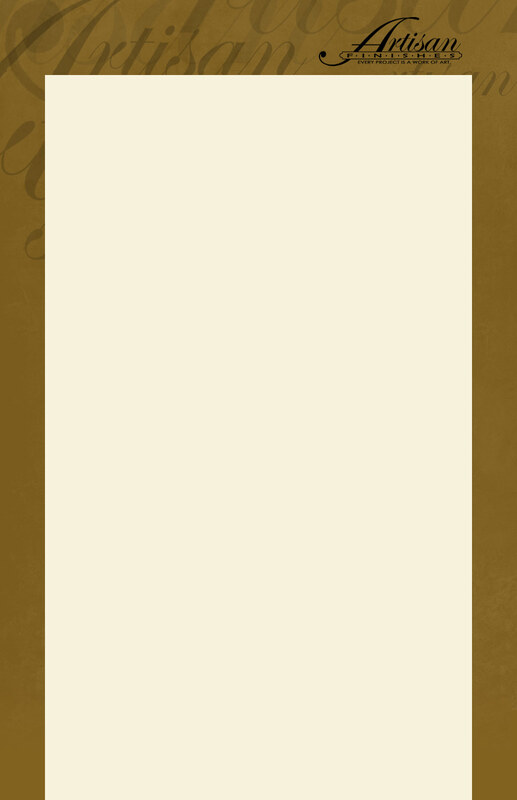 Usually used in conjunction with other sealers. Not recommended for exterior use. Water based, mat sheen sealer for interior floors. Single component primer and 2-component topcoat. Originally designed for hardwood floors, it works great over a Milestone floor. 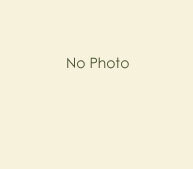 Maintenance of the finished floor is similar to that of a hardwood floor. 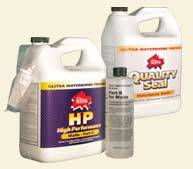 Use this gritted adhesive as a primer if you want to apply Milestone over a non-porous surface such as tile, Formica or high-density foam. 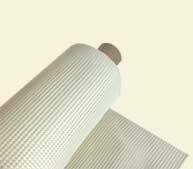 Used as a waterproofing membrane in showers or as an elastomeric coating to control existing cracks or movement in the substrate. 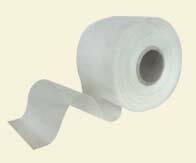 Use in conjunction with fiberglass mesh. Fiberglass mesh tape used to cover seams between sheets of cement board. Can be embedded in Milestone or Red Gard. 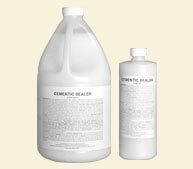 Used to control existing cracks or movement in the substrate. Can be embedded in Milestone or Red Gard.